On the sands of Koh Lanta Yai, lulied be the gentle sound of the wave, the sea breeze drifting over the balcony on the pound through open doors, All room types are located on the beach, Only 4 View Talay rooms “Beach Front “, 6 Andalay Sunset rooms “Sea View”, 4 Cottage rooms “face towards the restaurant and beach front”, 2 Lom Talay rooms “Pool View”. 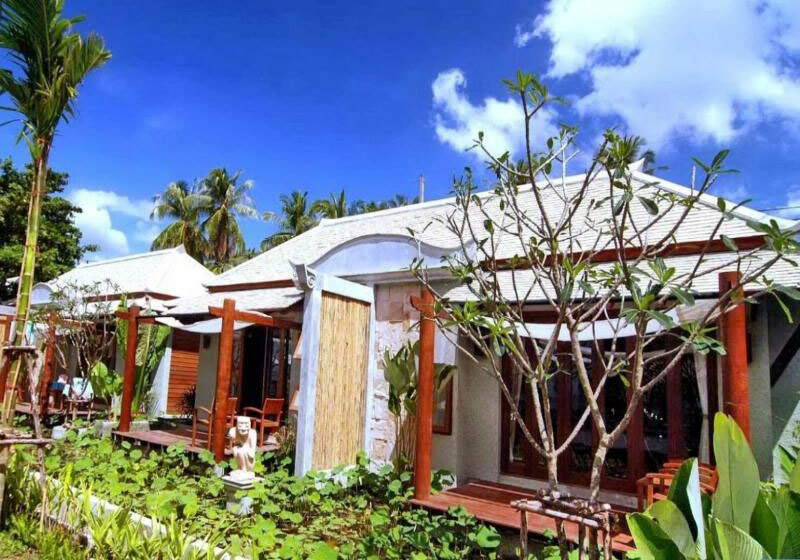 Beach stand as sun washed holiday dream, a highly sought after, never to be forgotten in which your holiday in paradise. Short Description: Your holiday dreams await you at Anda Lay Boutique Resort, Koh Lanta Location on a secrene sandy beach on the island of Koh Lanta Yai and dedicated to providing holidays especially for you, guarantees that you stay will be riches in romance, allure and memory to cherish forever.